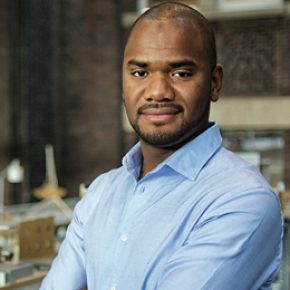 Abdoulaye Diakite is a post-doc researcher, currently working on the smart space subdivision of building model for indoor navigation purpose in emergency situations (SIMs3D Project). He completed his PhD in computational geometry at the LIRIS lab (Université de Lyon) in France. 3D modeling and reconstruction (of buildings and architectural elements). Spatial analysis on BIM and GIS.